Professor Cube with tile finished. 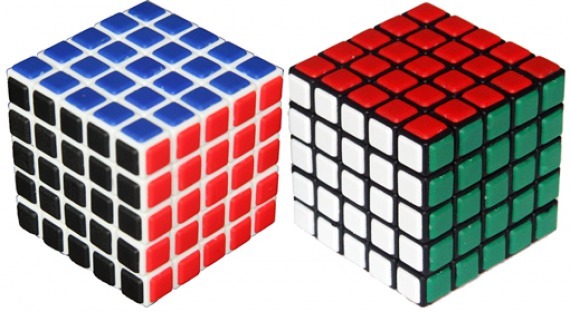 The Professor Cube is the ultimate Magic cube. The largest (5x5x5) cube puzzle in production, it presents a real challenge to the cube expert amongst us. The Professor Cube is one of the largest magic cubes there could be, as there would be problems with a 7x7x7 cube of regular units.